Cheese rolling? Eh? 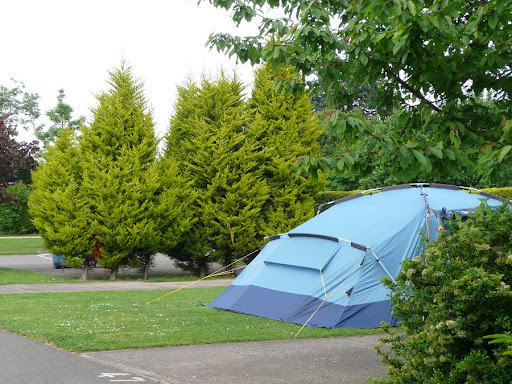 Well it takes all sorts, it really does, and if you like to make an unusual local festival the keystone activity of an early summer camping trip, then this could be the one for you! 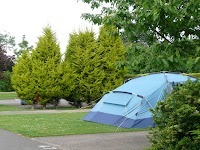 Here we have listings of the camping sites closeby Cooper's Hill outside the village of Brockworth in Gloucestershire. Each year at midday on the Late Spring May Bank Holiday Monday, many thousands of people gather on Cooper's Hill to witness the cheese rolling races that take place on the impossibly steep slope of the field running down from the plateau of Cooper's Hill. Spectators come from far and wide in their thousands, across meadows, along footpaths and along the roads which are closed for spectators to safely assemble at the cheese rolling site...this cheese rolling festival is a serious business. Visitors arrive in their thousands and claw their way up the hill towards the summit, looking for a vantage point from which to observe the cheesey antics that are about to occur. Time ticks on towards midday. The entrants - who number in the hundreds - assemble on the plateau of Cooper's Hill, discussing cheese-rolling tactics, swapping hints and tips; some have run and rolled this race many times before, for others it is their virgin Gloucester Cheese Rolling event...nerves are running high for all. Traditionally Gloucester Cheese rolling at Cooper's Hill was entered mainly by the local inhabitants from the village of Brockworth. But these days the competition is as steep as the hill with a 27 year old American and a 39 year old Japanese entrant each taking a prize in 2013. At the bottom of the hill, as the minutes tick past, the Brockworth Rugby Club players line the bottom of Cooper's Hill to act as 'catchers'. Hiding in the bushes behind are the photographers, hoping to capture that award-winning shot of this most prestigious of cheese rolling festivals...not quite as brave as the front line cheese-catchers but brave enough. To the side the paramedics are assembled, poised to treat the inevitable injuries of those mad enough to enter these races. What a lark! 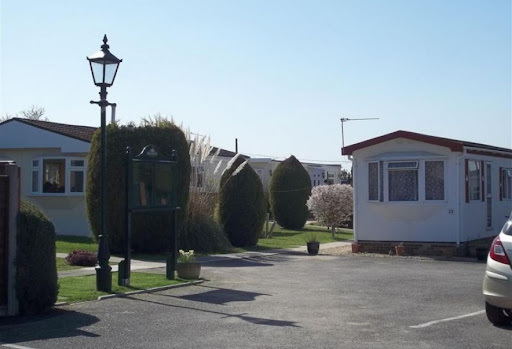 Choose to stay at one of these campsites near Cooper's Hill and you'll be in for a weekend to remember. The excitement and passion for the event runs high and you'll soon be swept up in the cheese rolling excitement. Once the races are over, head to a local pub and sample some local cheese over a pint of the local brew - you can use the 'Things to Do' tab on each site's individual listing to find directions to and reviews of the local pubs, shops, restaurants and attractions. After which, you can head back to your campsite (which hopefully offers more level pitches than those you'd have camping on Cooper's Hill...) and enjoy some well-earned peace and tranquility, with that cheese still rolling over and over in the your mind's eye.